Dan Rhiley and Harold White of Two Men & A Shop have nearly 40 years of combined auto repair experience and know how to keep a car in tip-top shape. 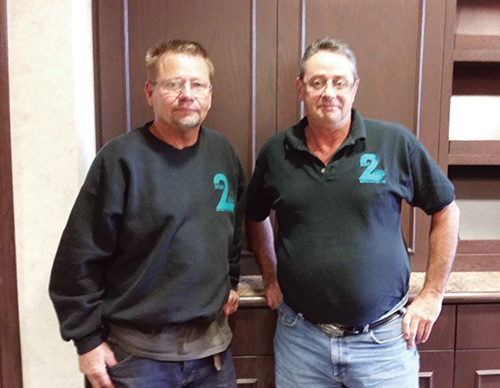 Prior to starting their joint venture, Dan and Harold were employed at Old Mill Toyota in Omaha for nearly 20 years each. They strive to keep high ethical standards and to give their customers peace-of-mind that the work done on their vehicle is performed by the best qualified technicians. They had previously been leasing their shop, but realized the opportunity for growth by purchasing the building with the help of NEDCO. With NEDCO’s SBA 504 Loan Program, Dan and Harold were able to get a loan that offered low and fixed interest rates with a low down payment. With their experienced lending staff, NEDCO was able to make the whole lending process quick and easy. 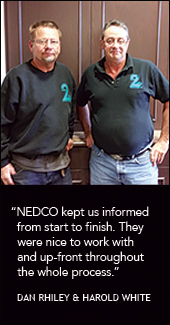 “NEDCO kept us informed from start to finish. They were nice to work with and up-front throughout the whole process,” said Dan and Harold. For more information about Two Men & A Shop, visit www.2menandashop.com. 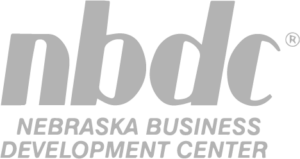 Learn more about SBA 504 loans at www.nedcoloans.org.